London Finance Group was founded in 2006 by Christopher N. Westerlund with the help of Dan A. Bergman, Per O. Hjortsberg and Nariman Pishdar. LFG was primarily founded to meet a growing interest for an international finance career among the students in Gothenburg. Another important aspect was the need for a student network between the different educational institutions in Gothenburg. Finally, there existed a need for an organisation where highly skilled and motivated students, with a variety of competencies and educational backgrounds, could meet and develop an extended alumni network. 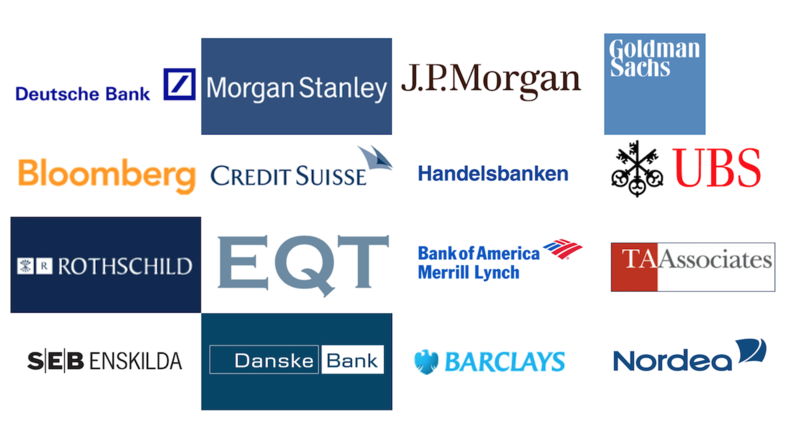 Since then, we’ve carried out annual trips to top-tier investment banks in London and Stockholm, facilitated new connections into the world of finance, and springboarded the careers of hundreds of motivated Gothenburg students. Evidence of a solid track record of internship placements and post-graduation careers.